Mononoke Hime (Princess Mononoke) is not just a fairy tale of good and evil. It is an emotional story about how animals try to fight against the destructive progress of humankind. Scroll down to learn more about their hopes and fears! Mononoke is one of the famous anime movies that even non-anime fans like! And for good reason－these 12 GIFs showcase some of the legendary Studio Ghibli film's finest scenes. 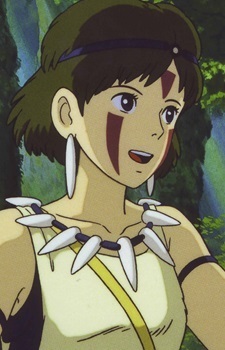 Of all the spirits and animals in Princess Mononoke (Mononoke Hime), the boar tribe and the boar god that rules over them play a critical role in the story. But do you know how their behavior and personality ties into Japanese culture and mythology?